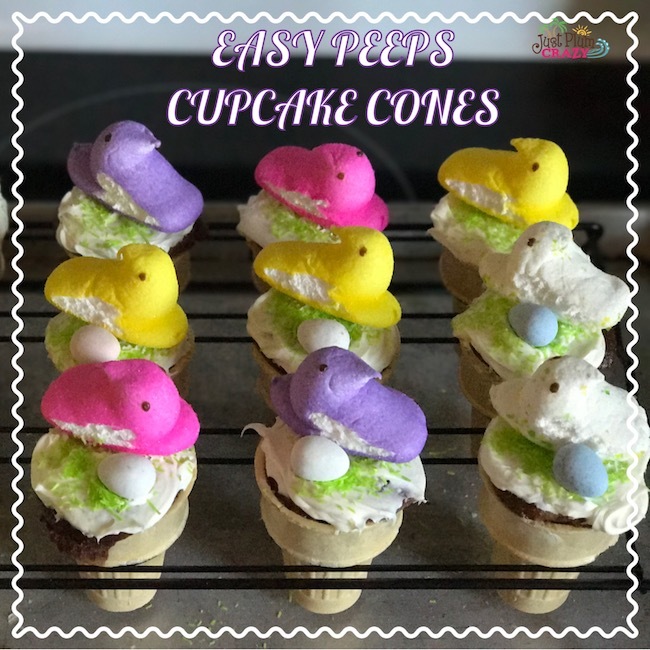 Who doesn't love Easter? 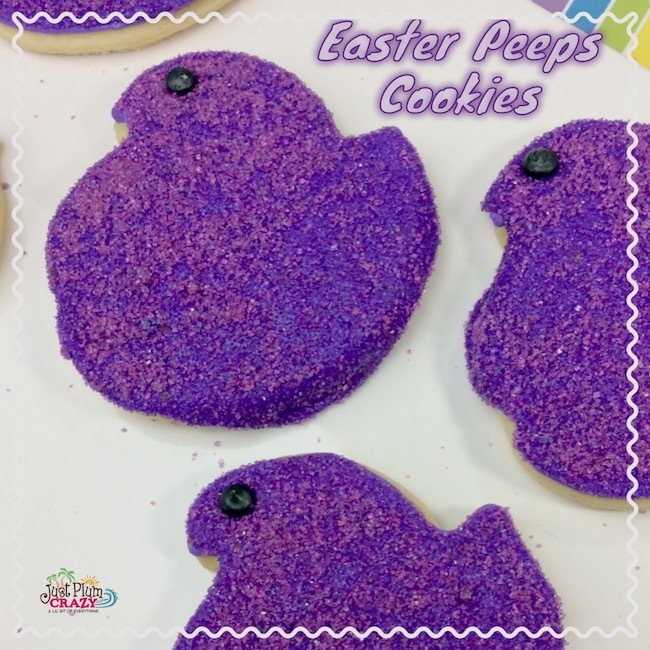 Adorable bunnies, cute chicks and the people you love most around you. 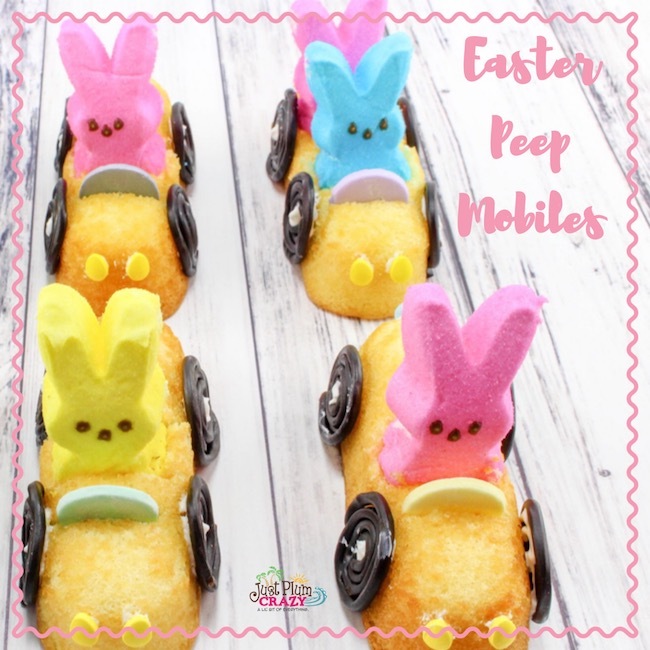 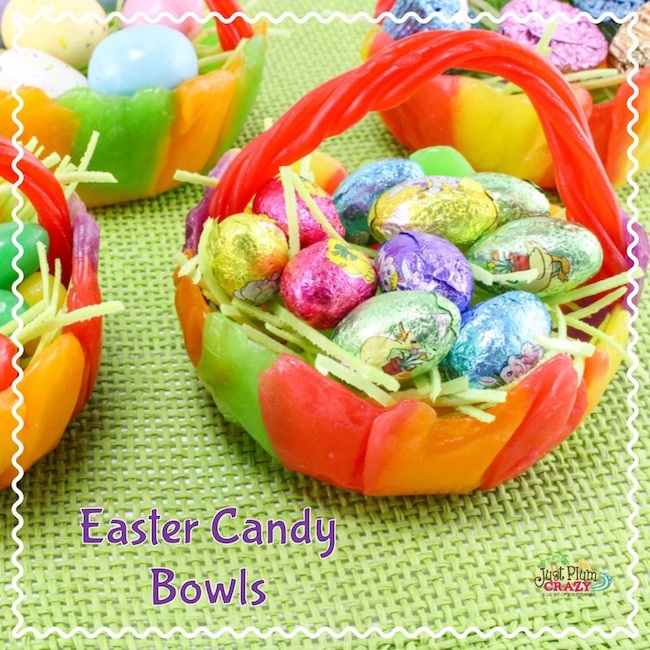 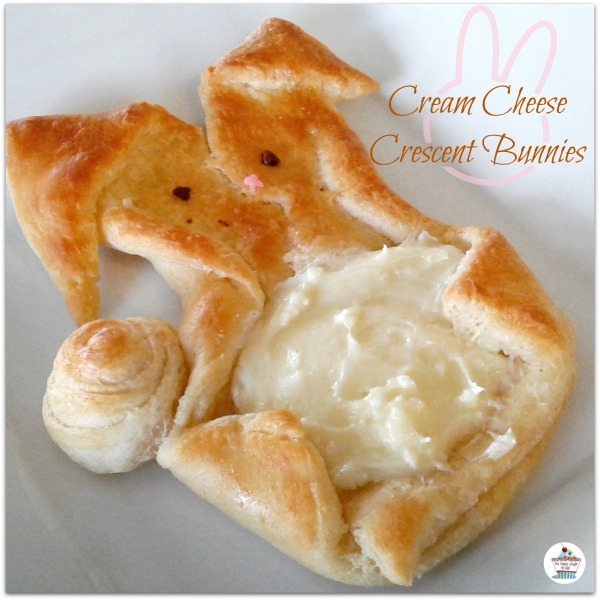 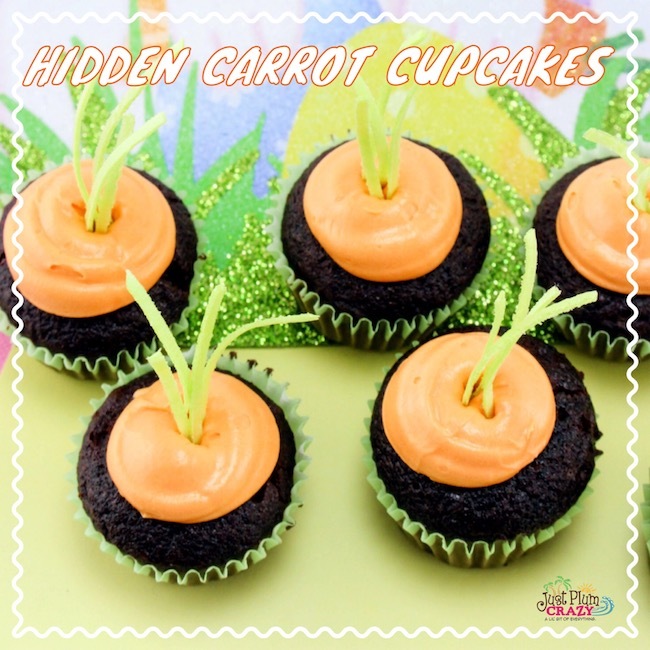 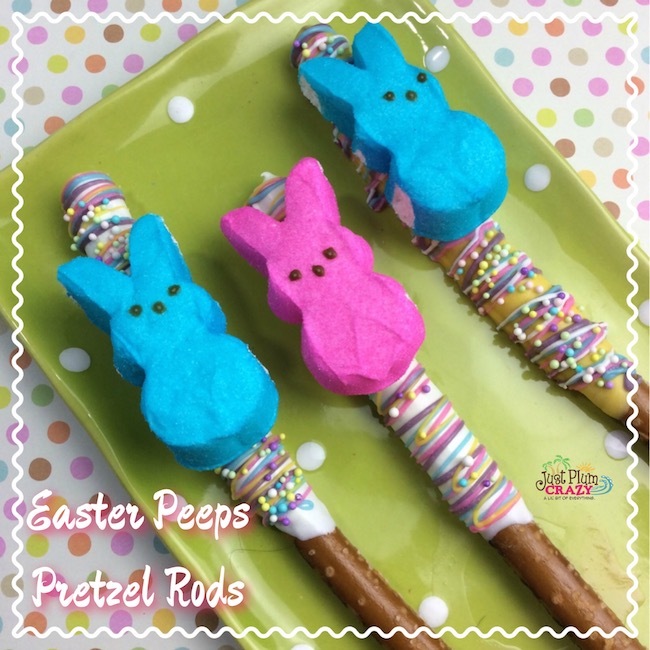 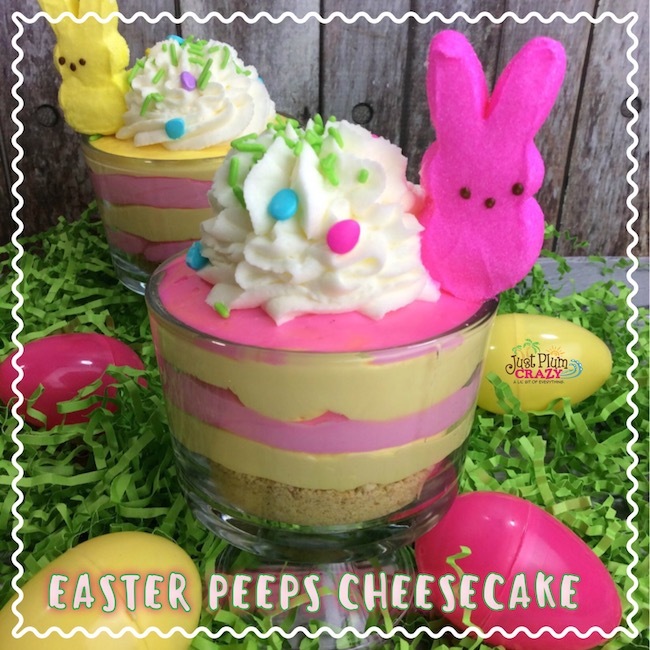 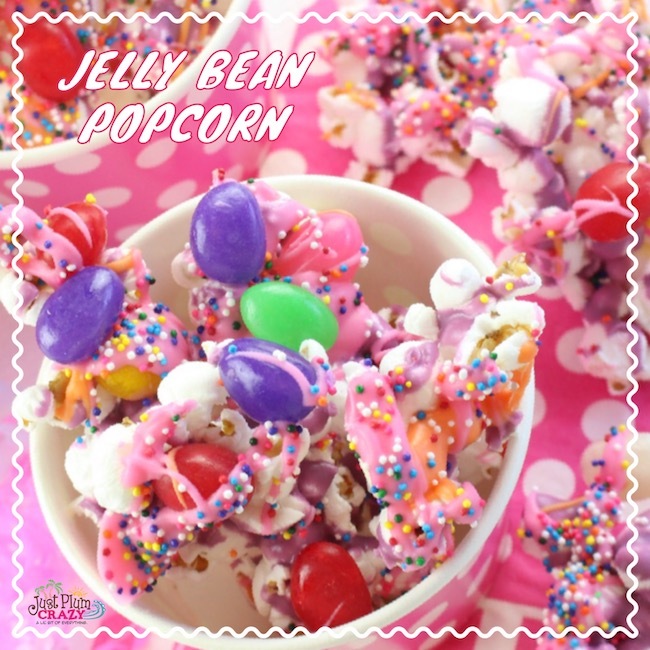 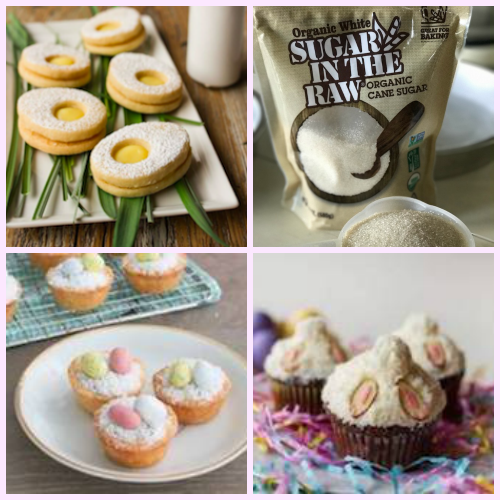 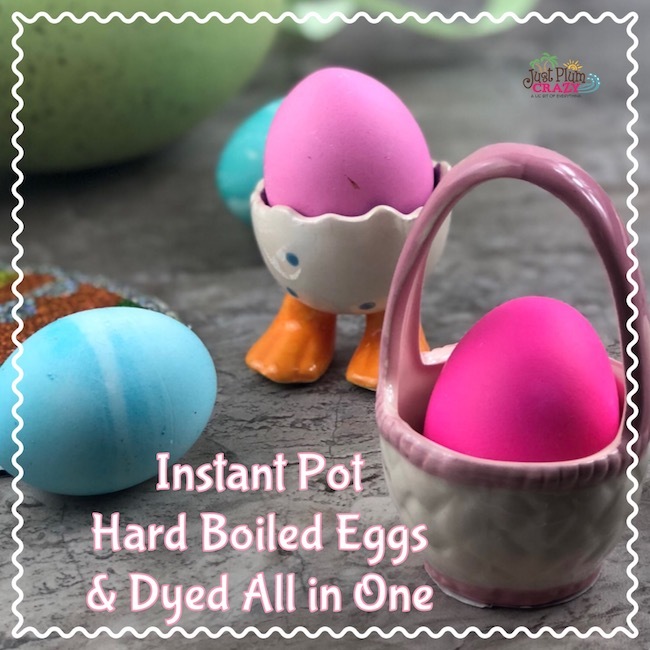 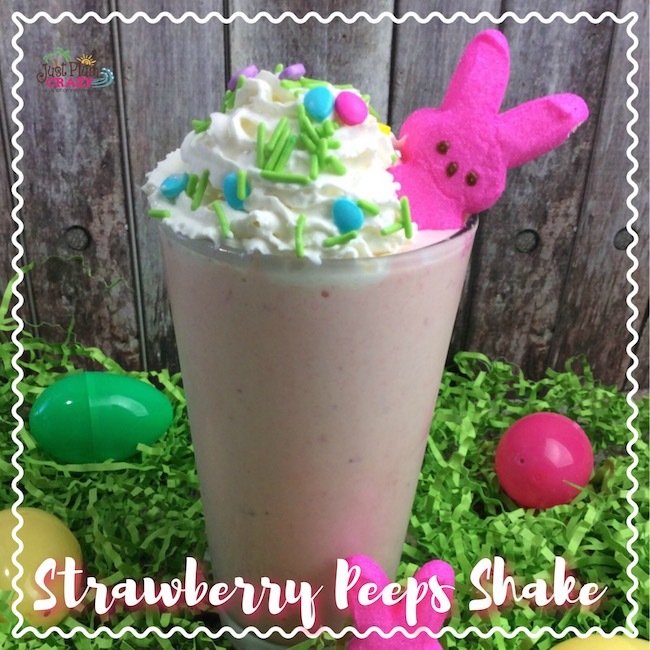 We are sharing our favorite Easter recipes so you can create a great Easter dinner or dessert to impress your family and friends!